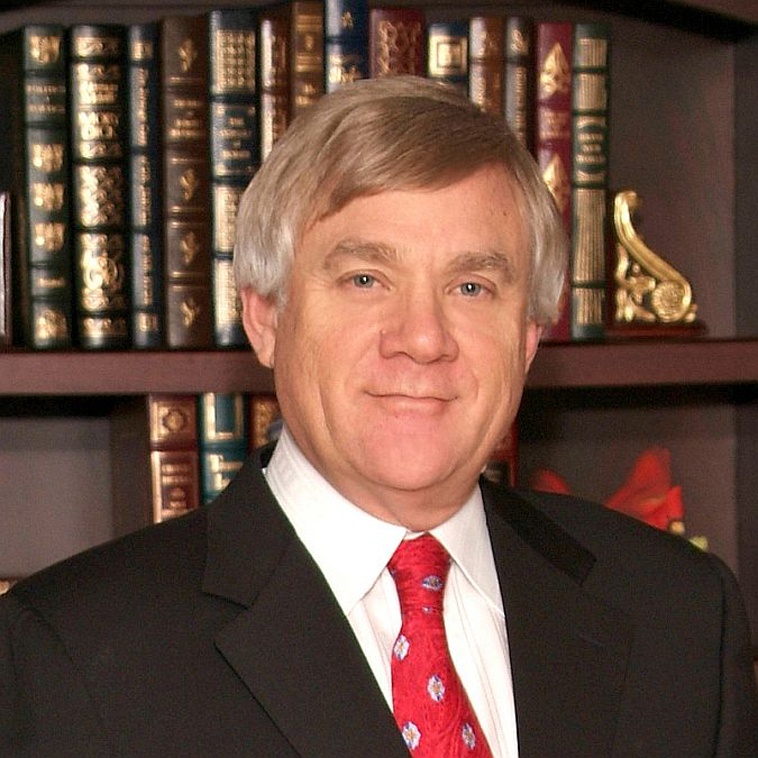 Joseph F. Pippen, Jr. is a Florida Law Estate Planning Attorney who established a Estate Planning firm in 1982. Although Attorney Pippen concentrates his Florida law practice on one major area, Florida Estate Planning, his firm consists of a total of eight attorneys who practice in different fields of Florida law: Florida Estate Planning, Probate, Medicaid, Divorce, Family Law, Guardianship, Adoption, Tax Law, Bankruptcy, and Real Estate. The Law Offices of Joseph F. Pippen, Jr. & Associates has expanded in covering seventeen office locations in the cities of; Clermont, Davenport, Fruitland Park, Jacksonville, Lakeland, Lakewood Ranch, Largo, Leesburg, New Port Richey, Pointe Vedra, Sun City Center, Tampa, Trinity, and Zephyrhills. The main Estate Planning Firm is located on East Bay Drive in Largo, FL. Attorney Joe Pippen possesses all the Estate Planning Resources and will do what it takes to help you with your legal needs.